Twitter is a fantastic resource. It encompasses everything we cherish about the world of social media. Due to the brevity of the characters (280 characters to be precise), a lot of creativity goes into the creation of Twitter posts. Thus, it is quintessential to be in tune with a couple of Twitter marketing tips to get the very best out of your brand! 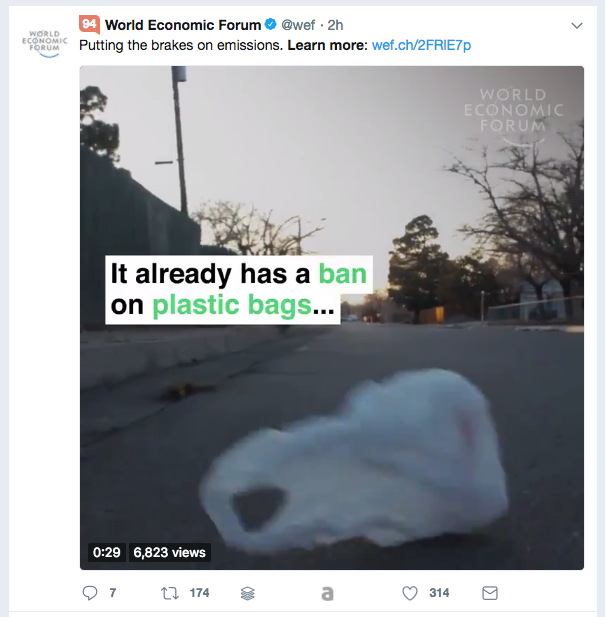 Marketing on Twitter is important because the most current events around the world get to find their way through retweets, trending topics, memes and gifs. The statistics show that on average, each tweet has a lifespan of about 18 minutes. In order to have an active and engaging following, tweeting regularly is a pre-requisite! We would be remiss in simply sharing a couple of Twitter marketing tips without statistics to back out the claim. More than 7,000 new tweets get sent out every second. Crazy right? Given the fact that so many things happen all at once from all around the world, tailoring your tweets to suit your business whilst maintaining an aura of creativity and fun is important. The nature of your tweets and the Twitter marketing tips you employ need to be different gravy, to say the least. However, it can be a bit of a challenge for one to ascertain just what techniques work, which ones to drop and which ones not to consider. Thankfully, we’ve compiled a comprehensive list of Twitter marketing tips do’s and don’ts to help you gravitate through the platform. Ultimately, it all boils down to the basics. To amass a fanatical following on Twitter, getting the simple things right is important. Your Twitter handle needs to be simple enough, yet, easily recognizable and memorable. In addition, shorter handles tend to work better than longer Twitter handles. Why? Because shorter handles are more memorable. As such, followers can easily get to tag you in their tweets. Not to mention the fact that the Twitter handles that stand out allow for easy search operations. 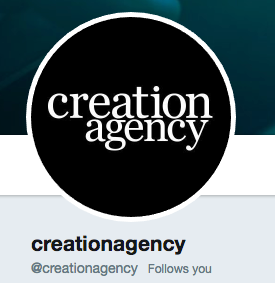 While Twitter is the prime focus here, it’s always a good idea to ensure that all your other social media pages are streamlined by sharing a common name. That way, followers will not confuse you with another person or brand on the web. If you’re looking to grow your brand, then you should probably be aware of one of the Twitter marketing tips Holy Grail. In the contemporary world, prospective clients are more likely to interact with brands on Twitter than in the physical world, be it a store or office space. With this in mind, you should target your clients by having a profile picture that’s easily recognizable and memorable. The other option would be to go with a logo that represents the brand. Logos tend to help promote brand awareness during events, advertisements and on merchandise. The more attractive and catchy the logo, the more likely people will notice the brand. Having a sleek logo is one thing, maintaining and using the same logo recurrently will help sell the brand. For personal brands and accounts, professional headshots tend to tell a better narrative. In the end, you need to decide what you really are looking for. Bios are typically short descriptions ‘about us’ that showcase our school of thought. How do you create a catchy bio? Easy. Keep it short and simple. That way, every word will seem like a well-measured punchline. The name of the game here is killer-delivery. Of course, you can always choose to become witty about it. A joke or two will help lighten the moment. 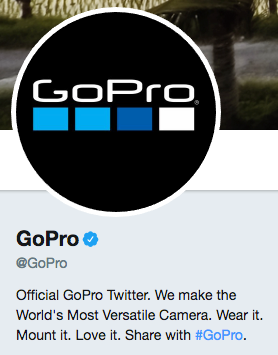 If you’re a braggadocio, make sure to let your followers know in this section, just don’t overdo it. The information needs to be as accurate as possible. You can choose to target a specific niche of people by tailoring your bio to appeal to that specific group of people. While at it, you need to incorporate relevant hashtags so that people can easily find you when searching for those terms. In addition, if you have some affiliation with a specific brand, the bio presents the perfect opportunity to let the masses know. 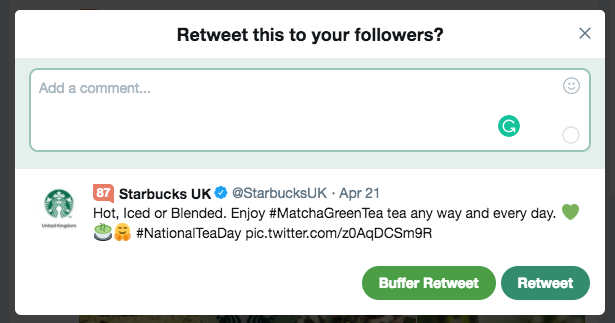 While the rules of marketing on Twitter dictate that you should tweet regularly in order to gain more user interactions, learning how to time your tweets is quite important. Workdays don’t typically witness numerous users logging into their Twitter accounts. During these days, your Twitter posts may not get many impressions. 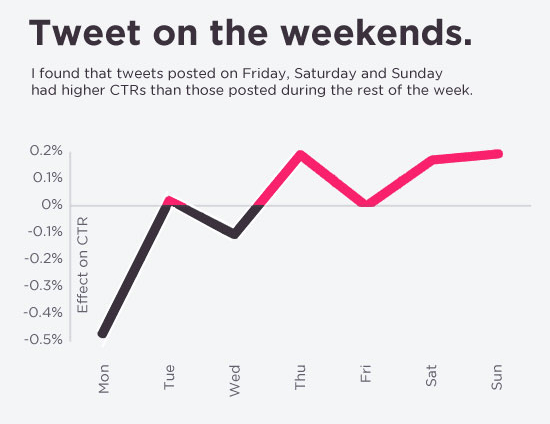 A recently conducted study shows that tweeting on Friday, Saturday and Sunday are likely to help you achieve a higher CTR (Click-through-rate) than during any other time in the week. It is important to note that numerous studies have also been conducted to try and comprehend just how frequently people interact with posts on Twitter. In the end, you need to invest some time in understanding the traits of your target audience in order to determine just what works for them. Once you know this, you can tailor your tweets for broadcast during specific hours and/or days of the week. There are fantastic professional resources like Hootsuite or Buffer that can help you schedule your posts to go live during specific times. Incorporating hashtags can also go a long way in boosting interactions. Tweets that have embedded images tend to garner about 89% more likes. The images need to have a correlation with your tweet in order to enhance the ‘epic-ness’ of the tweet. Today, memes are all the rage thanks to the ‘troll’ society we live in. Of course, most things on Twitter are said on a lighter note. Memes tend to encourage user interaction with posts. If you consider using them, make sure that you come up with appropriate memes that can help sell what you’re trying to say. 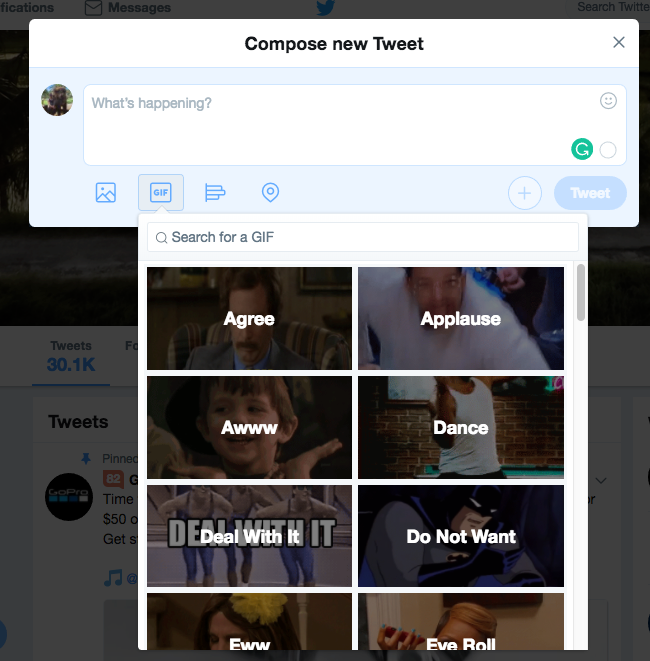 GIFs now come pre-packaged as attachments on Twitter. You simply need to search for a specific reaction that relates to the message and voila! The users on the platform will find your tweets relatable and impressions are more than likely to increase, along with engagement. 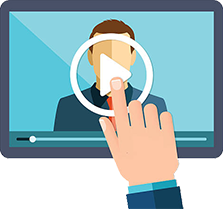 Twitter videos allow you to upload an already existing video or record straight from your mobile device with ease. By incorporating your brand in there, you can keep your followers in the know about what you’re promoting. Marketing on Twitter using videos is an effective strategy to attract up to 6 times more retweets than photos and about 3 times more retweets than GIFs. Polls are among the Twitter marketing tips we highly suggest for you to use in boosting your brand’s visibility. Naturally, humans are pre-disposed to having likes and dislikes. Thus, you can effectively use these traits to your advantage by posing questions to followers in order to start a debate. Even more impressive is the fact that polls update in real time to show just which option has the edge over the others. Your followers are more than likely to express their happiness or discontent in the replies shortly after a poll. In doing so, they are likely to draw more pollsters to rally behind a particular option. In the end, it’s a win scenario. Conventional Twitter knowledge dictates that you should retweet tweets that interest you. Amazingly, quoting tweets can help you record impressive engagement numbers whilst letting them know that you actively follow their conversations. Thus, you can create a loyal following among people you follow by simply praising what they said using quotes. By quoting tweets, you ensure that your face/logo appears in your followers feed and thus, they can feel free to chip in their two cents with regards to the tweet. Among all the Twitter marketing tips, this particular one is fantastic in creating hot topics for discussion on the timeline. Trending topics are always changing all around the world from time to time. It’s upon you to pick out the right news topics to comment on or share. You can effectively do this by embedding tweets within news stories. Impressively, you can use Twitter to make the news instead of simply just being a follower. You don’t need to always share links to the content you like, chase trending topics or share inspirational quotes. The definitive goal of marketing on Twitter is to boost sales, increase clicks, generate leads and a rapid uptake in the number of downloads. 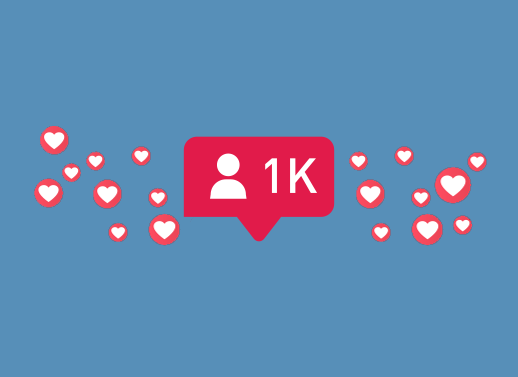 A significant number of your tweets should always incorporate well-thought CTAs in order to boost engagement. Most people tend to overuse the ‘share this’ CTA. While it’s an effective way to spread awareness about a brand, numerous other CTAs can be employed with better success. A good call to action needs to be imaginative and not boring. That way, people are more likely to engage with your tweets. A couple of CTAs to use are: visit our site, download here, read more, learn more, follow us, and check out here. Incorporating the word ‘free’ occasionally is also another surefire way to attract people’s attention. This is mainly because freebies are often hard to find. If you promise to provide something of value for free, you’re more than likely to have numerous people interested in what you have to say. Twitter Marketing Tip #10 – Influencer Marketing! Using influencers to boost your posts is one of the essential Twitter marketing tips you can try out. Influencers provide an avenue for your message to reach the masses with great ease. This is because influencers are renowned for their large following and amazing user engagements. A single retweet, or endorsing tweet can go a long way in giving your brand the necessary exposure to the masses. To promote your brand using influencers, a good search is necessary in order to identify an influencer in your specific niche. The first place to start is by canvassing your interactions. If you already have an influencer following you, you can send a DM (Direct Message) in order to kick off the conversation. You can also use tools like Buzzsumo and Ninja Outreach. Advertisements are among the plethora of Twitter marketing tips you can employ to get ahead of the competition. Promoted tweets are the best way for newbies to fast establish themselves on Twitter. 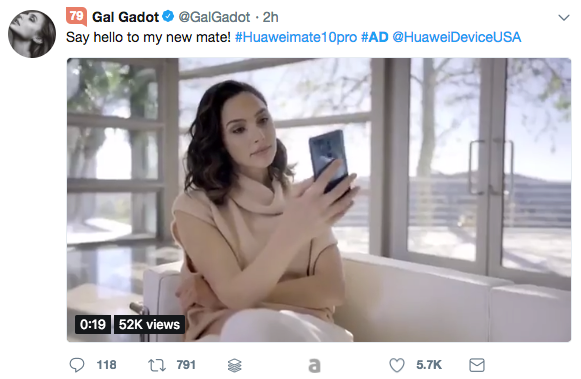 Marketing on Twitter using Ads might seem a bit costly in the initial phases, however, in the long run; you’re bound to appreciate just how much ground you can cover. Conversational ads also help boost engagement and a noticeable spike in brand influence. Once conversational ads get paired up with CTAs, expect nothing but fireworks! Conversational ads have the allure of promoting organic posts to follow. This can be a fantastic way to get the party started on your timeline whilst promoting your brand. 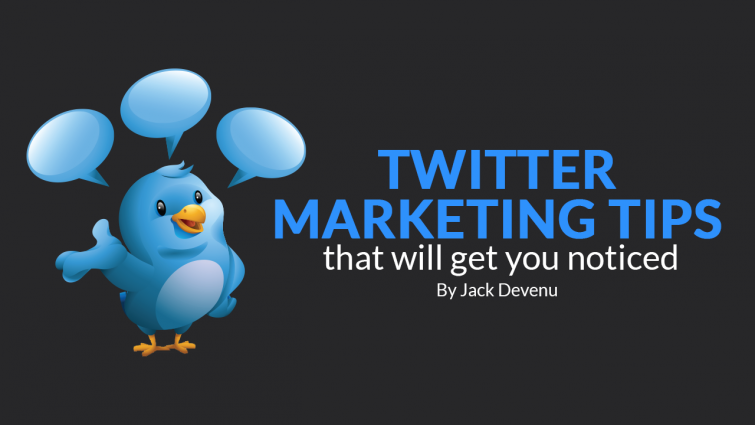 Having conducted an analysis of Twitter marketing tips to get your brand out there in the aforementioned section, it is equally important for us to list out a couple of mistakes you need to be wary of. Regularly tweeting ensures that your followers are always aware about your account’s M.O. Else; tweeps will quickly forget that your account even existed in the first place. How can you successfully maintain consistency? Well, you can embrace tools like Buffer and CoSchedule. 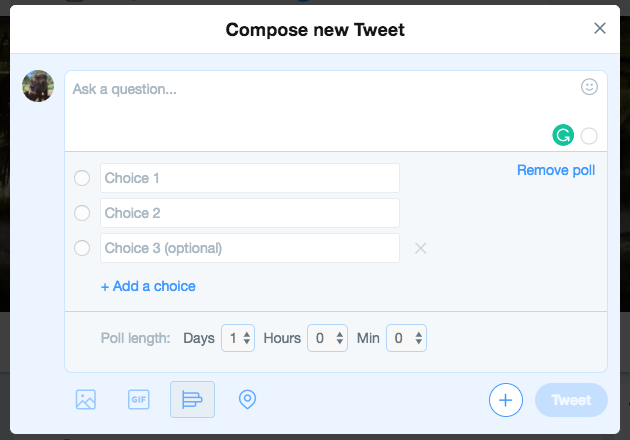 These tools allow you to send out a number of scheduled tweets in advance. 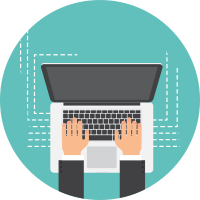 Thus, they can massively help you save time and maintain your online presence. If such tools are not within your reach, you can set targets like three to eight tweets every day that are centered around your brand and other relevant industries. 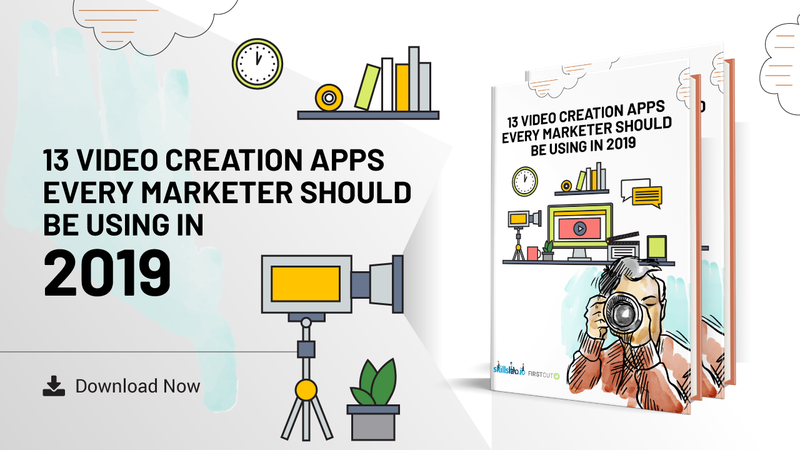 That way, you’ll be able to drive user engagement upwards. Twitter greatly differs from other social media channels because of the 280-character limit. This means that you cannot simply copy paste content from your Facebook page onto your Twitter account. For one, Twitter has its own language. Words are often coded with numerous double entendres and messages are spread using the least amount of words possible. To develop a vibrant user following, you should always tailor make tweets to suit appropriate audiences you would like to target. Using auto-scheduling apps to tweet sounds like a fantastic idea especially if you’re pressed for time and constantly need to remind your followers about your brand. However, the very tenets of social media platforms dictate that more than anything, the aim is always to socialize. You can effectively do this by checking out trending topics based on your niche and commenting on them. The other option is to quote and retweet tweets sent by your tweeps. The focus should be on creating a loyal follower base that’s aware you’re always checking out what they have to say.